Uptown New Orleans has Tipitina’s. The Sierra has the Crown Room in Crystal Bay Casino at Lake Tahoe. The venues contrast, with Tipitina’s having a horseshoe-shaped balcony and the Crown Room with its a single-story, wide floor a bar in the back. But the sizes are similar – Tipitina’s holds 800, the Crown Room 700. And many of the same bands perform in both venues. 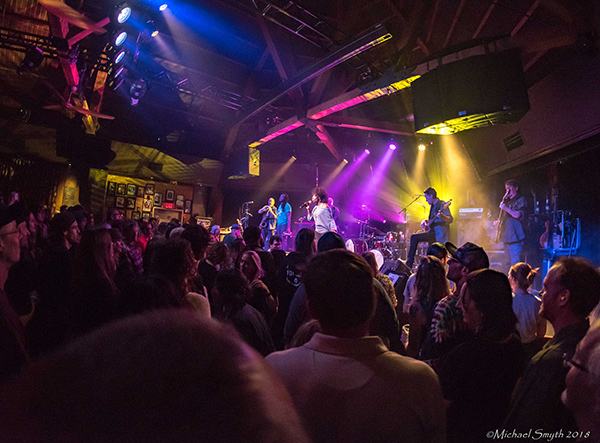 Crystal Bay has featured dozens of bands from the Crescent City, including The Neville Brothers, Dr. John and Galactic, whose members recently purchased Tipitina’s. Galactic bass player Robert Mercurio said the concertgoers are similar, too. 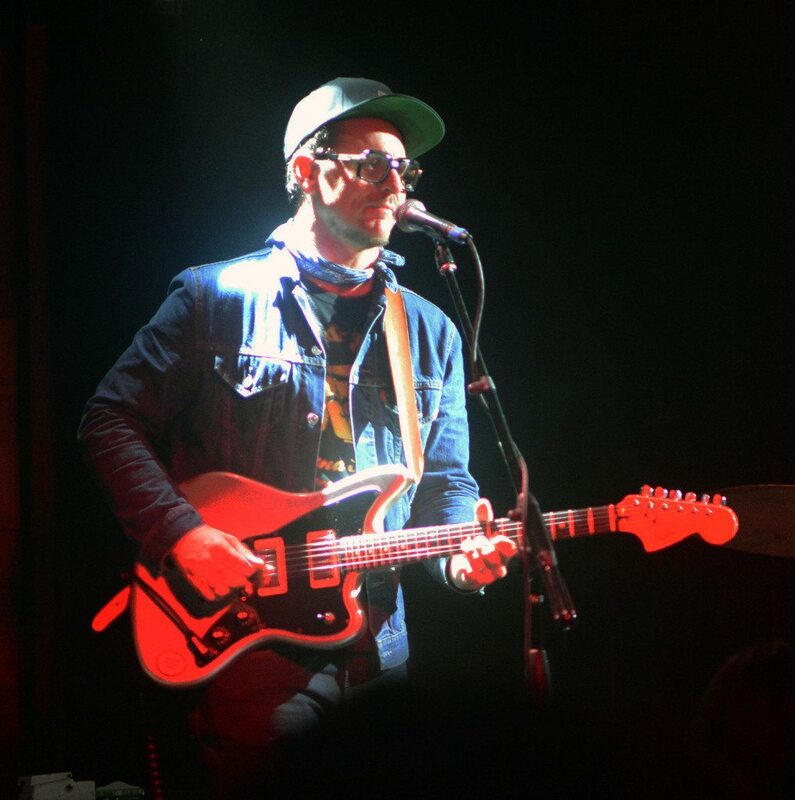 “It’s just kind of a throwdown party atmosphere and we look forward to Crystal Bay every tour because it’s such a fun situation,” said Mercurio, whose band returns to the Crown Room on Sunday, March 24. 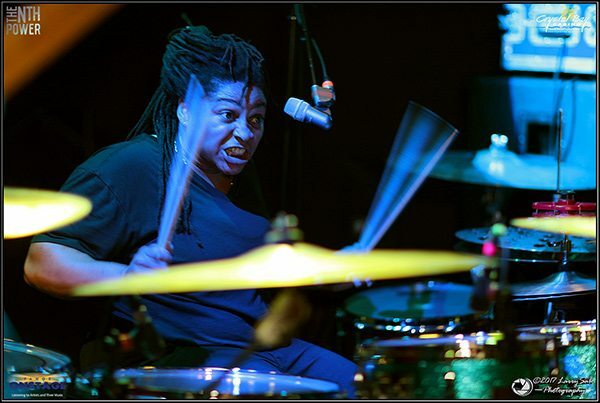 “You play a show and then you go out into a small casino that’s just filled with everybody having a great time. The Crown Room memorializes its original sound engineer with Blake’s Tree, located on the showroom floor at the former spot for the soundboard. Blake Beeman died of stomach cancer in 2014. The room was first used as a bowling alley, then it was a restaurant. When Elise and Roger Norman purchased the Crystal Bay Casino in 2003, they hired Beeman to run the music in the former Stage Lounge, which was renamed the Red Room. Soon there was a need for a larger venue, and Beeman helped transform the restaurant to a concert hall. The last of the dining booths were removed in 2018 to make way for a new exit and soundboard area. About one-third of the crowd can watch a show from Tipitina’s balcony. Tipitina’s was created for Professor “Fess” Longhair, who was born Henry Roeland “Roy” Byrd. A bust of Professor Longhair greets concertgoers at the entrance and there is a giant mural of the famed piano player behind the stage. “He did not have any big hits compared to Fats Domino, but he had a unique style and was hugely influential over every New Orleans piano player who came after him, including Dr. John and Allen Toussaint,” Mercurio said. Professor Longhair made numerous 78s for Atlantic Records in the late 1940s and early ‘50s but his career faded. He was rediscovered in 1970 at the first New Orleans Jazz and Heritage Festival. His popularity soared, but he chose to remain in New Orleans – and the Deep South – and not tour. 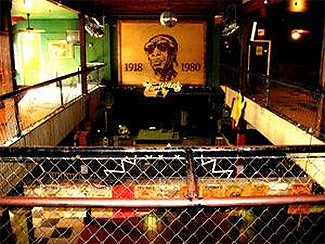 The 501 Club, named for the address 501 Napoleon Avenue, was changed to Tipitina’s in 1977. Sadly, Professor Longhair’s residency lasted just three years. He died in 1980 at the age of 61, the day before the release of his debut album on Alligator Records. “Many people consider Professor Longhair’s “Crawfish Fiesta” to be the best album Alligator has ever released,” Bruce Iglauer wrote in “Bitten by the Blues: The Alligator Records Story,” published on Oct. 29. 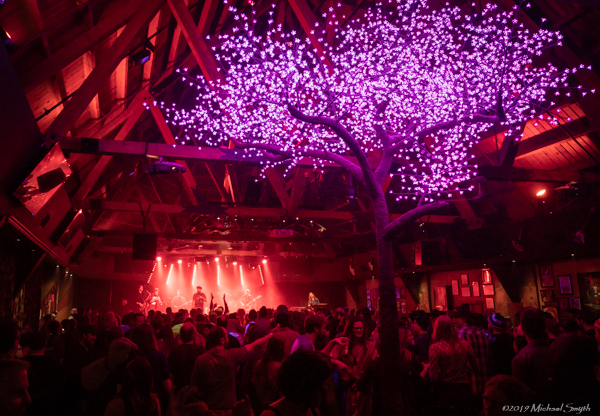 Blake’s Tree shines in the Crown Room during The Motet show on Saturday, March 1. 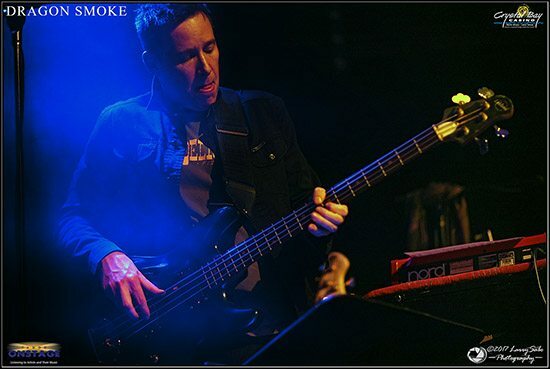 Robert Mercurio with his side project Dragon Smoke in 2017. New Orleans meets Crystal Bay: Walter Ramsey of the Stooges Brass Band, left, and Big Sam Williams and Drew Baham of Big Sam’s Funky Nation. 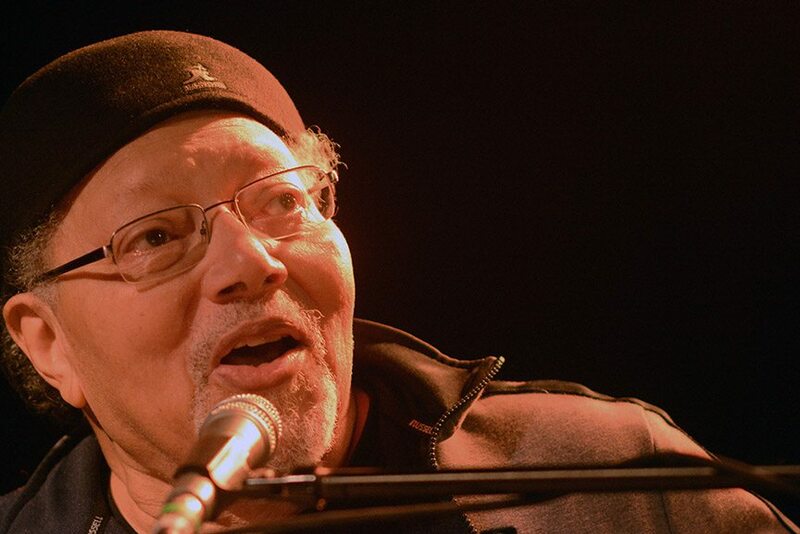 Art “Papa Funk” Neville and the Funky Meters at the Crystal Bay Casino on June 17, 2016. 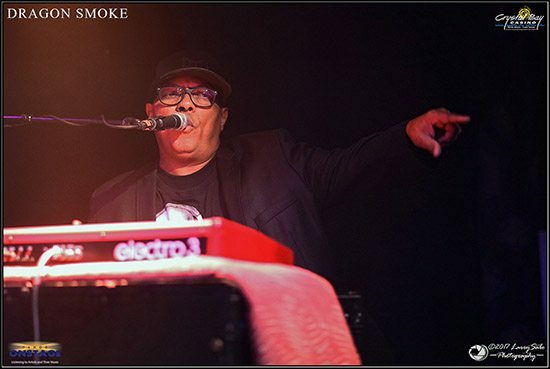 Ivan Neville at the keys for Dragon Smoke. Eric Lindell in the Crystal Bay Casino in 2013. 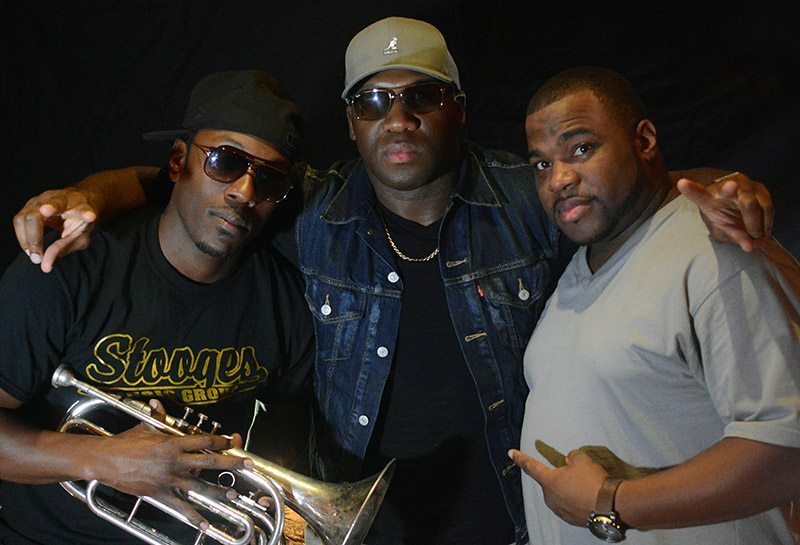 The Soul Rebels in 2016: Julian Gosin, Derrick Moss and Marcus “Red” Hubard. 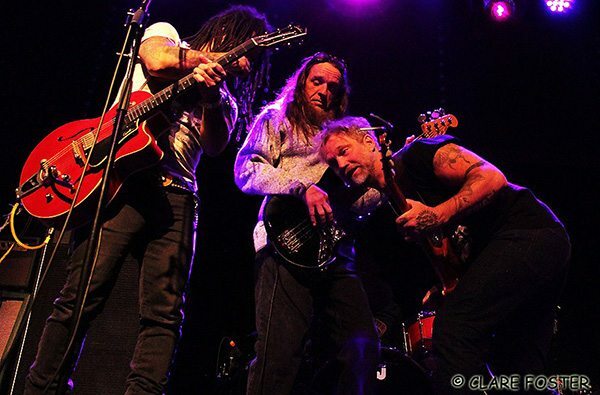 Eric McFadden, Carl Dufrene and Anders Osborne serve a gumbo of soulful rock at the Crystal Bay Casino on April 13, 2017. 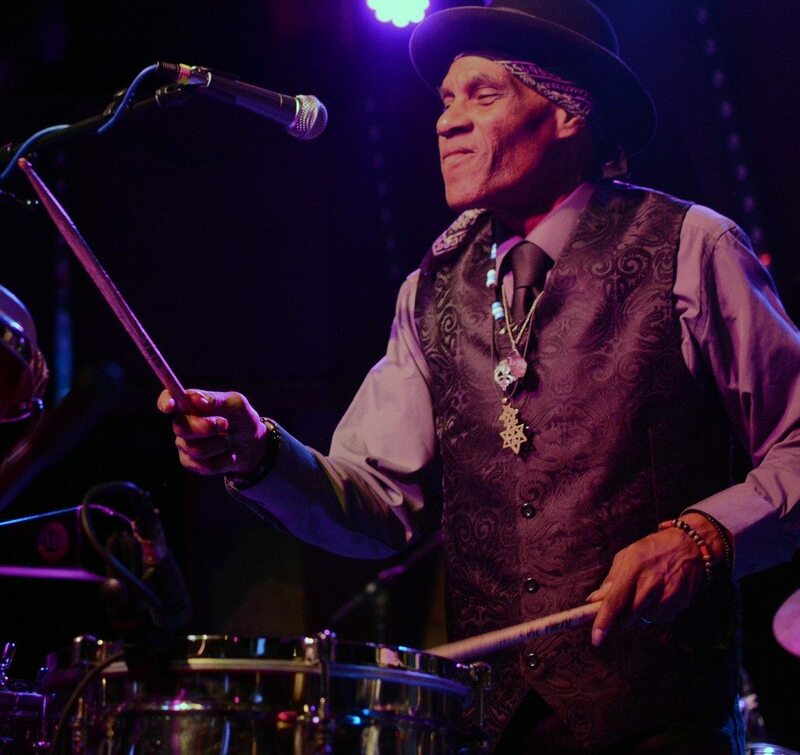 Cyril Neville has played at Lake Tahoe with his many bands. Nikki Glaspie fuels the Nth Power in 2017.